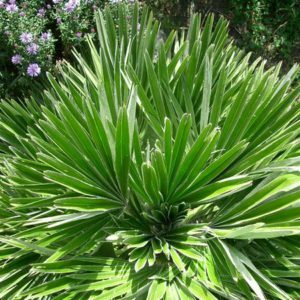 The Yucca Rostrata or Beaked Yucca is a tall, attractive yucca, bearing a crown of narrow, silver blue, sword-shaped leaves in contrast to a creamy white bark. Tall clusters of white flowers appear in summer, which may develop into fruit in milder regions. 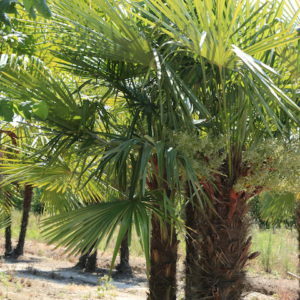 It is such an unique shaped Yucca – a real favourite around here ! 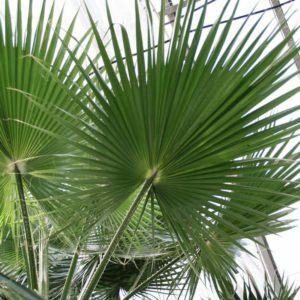 It’s perfect for growing in exotic planting schemes. 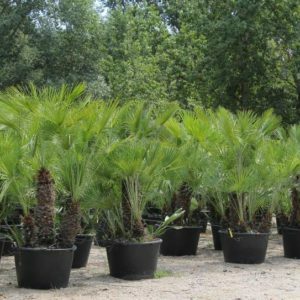 Younger specimens may be grown in a pot but into the ground as it gets that bit bigger as it can grown up to 3metres tall with time. 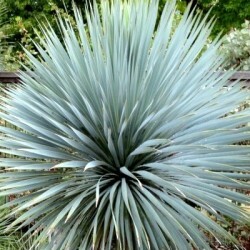 Grow Yucca rostrata in well-drained soil in full sun. Remove dead leaves for tidiness, but otherwise there’s no need to prune. Although hardy, it may need winter protection in sharper frosts. Tags: beaked Yucca, Yucca Rostrata.